Home / Store / Books / Get Your Needs Met! We are happiest when we get our needs met. 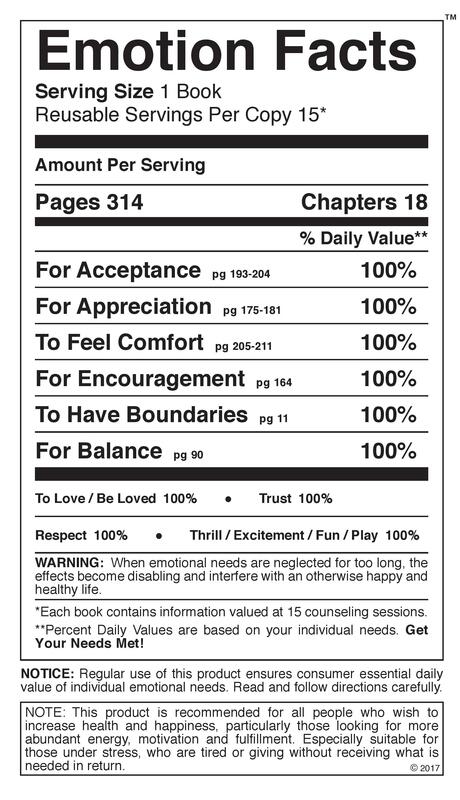 Regardless of your motivation to to read this book… you’ll become happier and more skilled. You will be better able to contribute your gifts to the world around you and effectively carry out your life’s purpose! I invite you now to Get Your Needs Met! Why do we do the things we do? What actually motivates us? What is behind the things that hurt us? And what’s underneath the things we long for, that bring the greatest joy? Why do some people seem able to have their needs satisfied, while others are left feeling empty, lonely, and at the mercy of people who are unwilling or unable to give them what they seek? 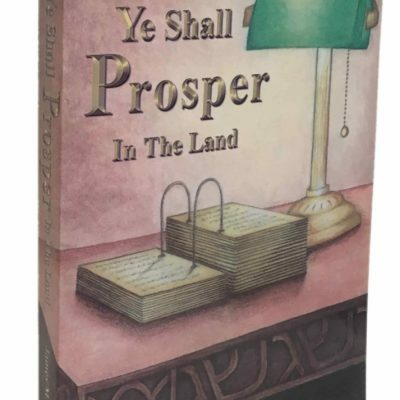 Thankfully, there are not only answers to these questions, but it is my most sincere desire to share them with you here, within the pages of this book. You will find clear and specific tools you can use to access all of the happiness and joy you deserve! Bob Stahn has a passion for supporting people in their desire to live happy, energy filled lives! One thing Bob knows, after 30 years of Air Force and civilian service, is that not all people have had the experiences and information needed to understand how to get their needs met. His many years professionally and as a volunteer, are invested into an archive of knowledge as he easily shares as alternatives to the common results of living in error. Bob lifts and inspires people with an energy-filled hope that that comes as those he teaches connect with and trust him. 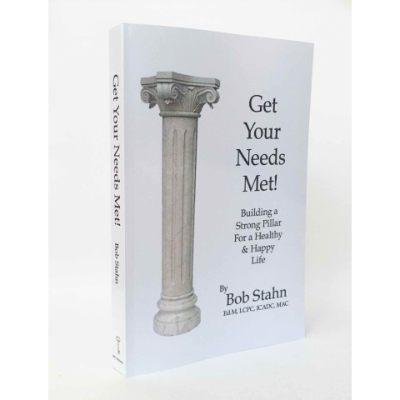 Bob knows what it takes to create a strong pillar for a healthy and happy life! Bob brings his wisdom to each and every reader, and invites you now to Get Your Needs Met!